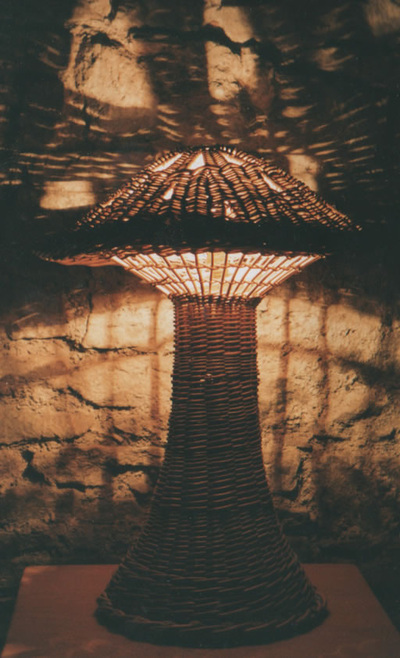 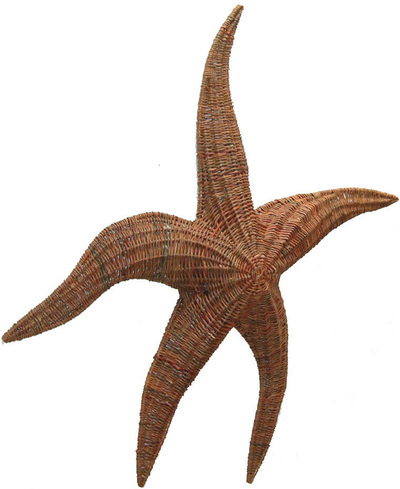 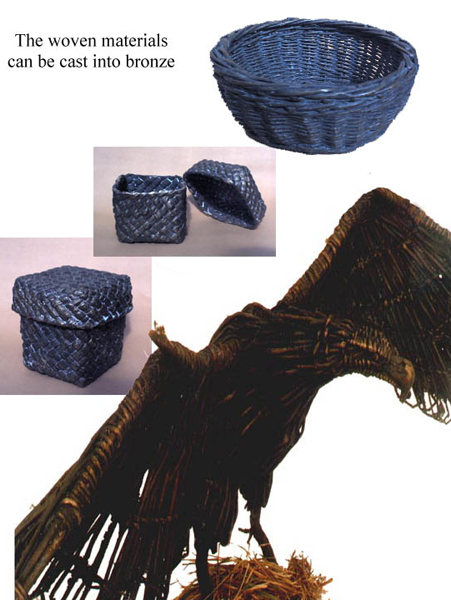 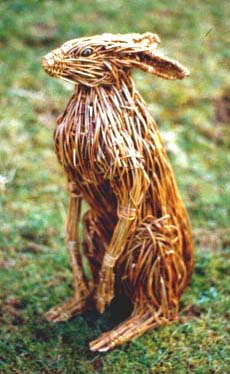 My sculptural willow works are well known as I was one of the first contemporary and innovative basket-makers in Ireland. 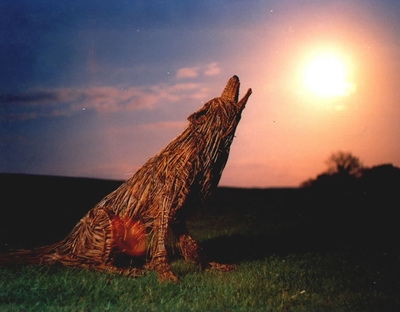 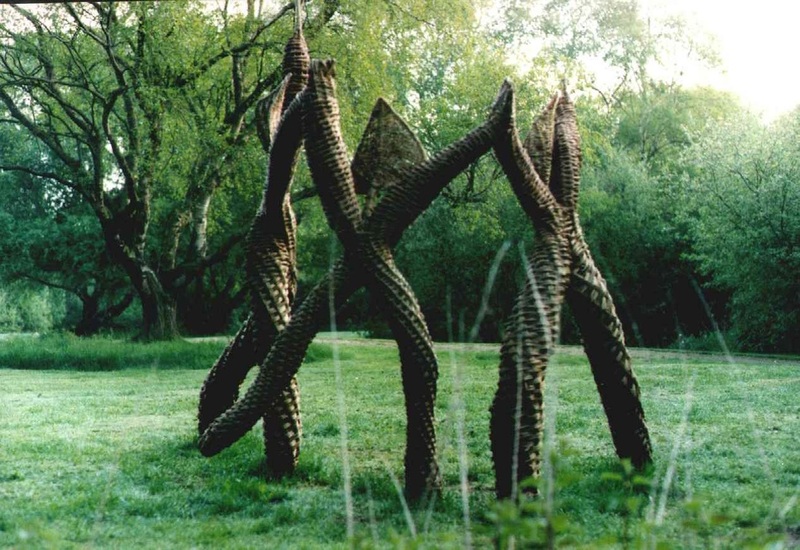 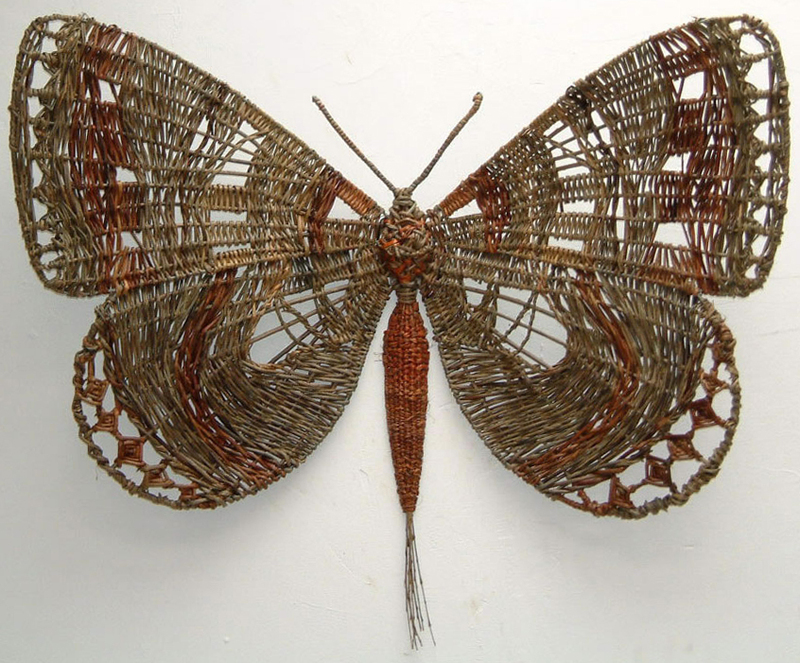 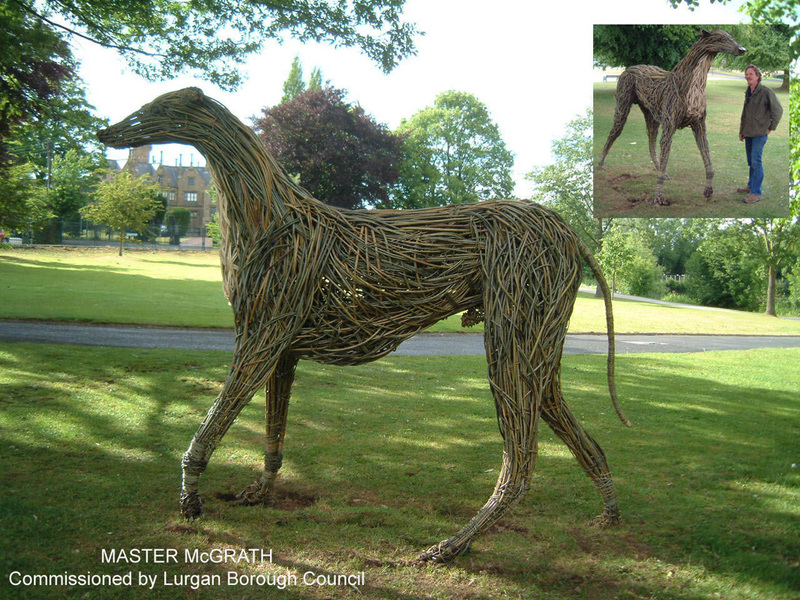 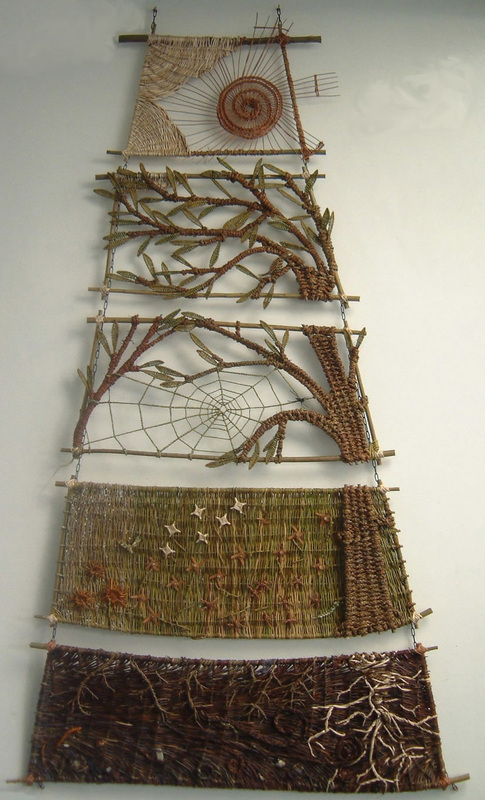 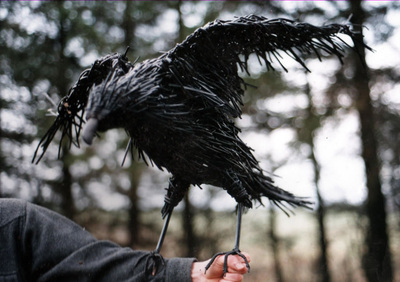 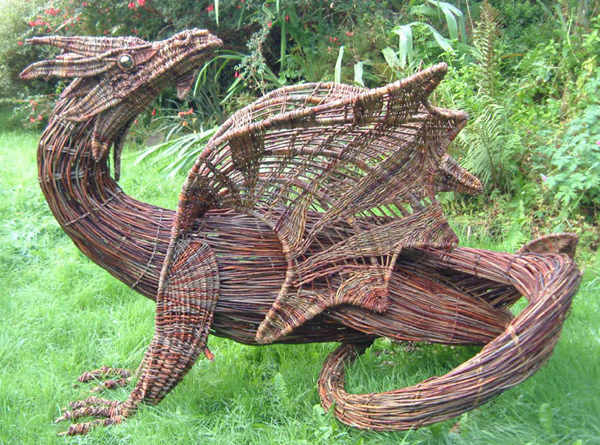 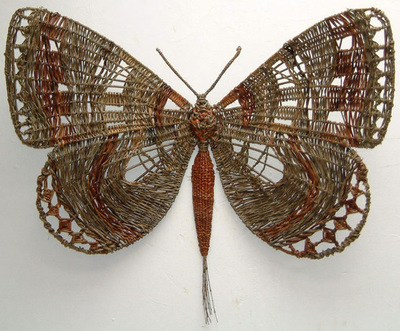 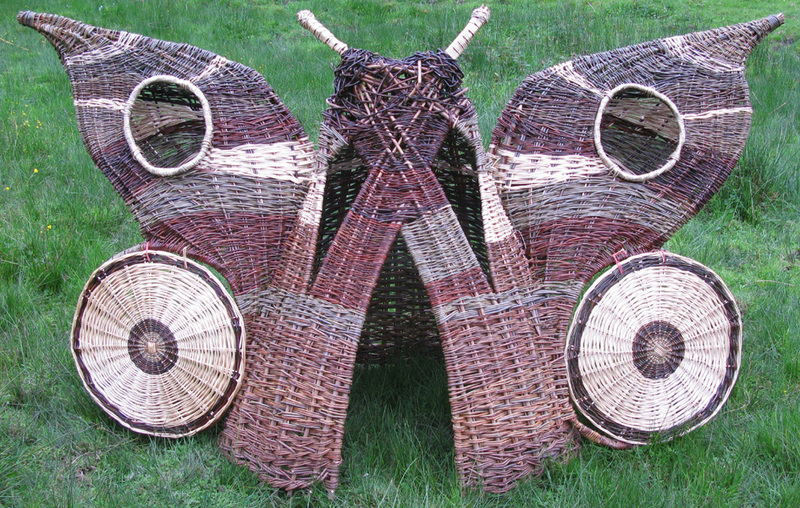 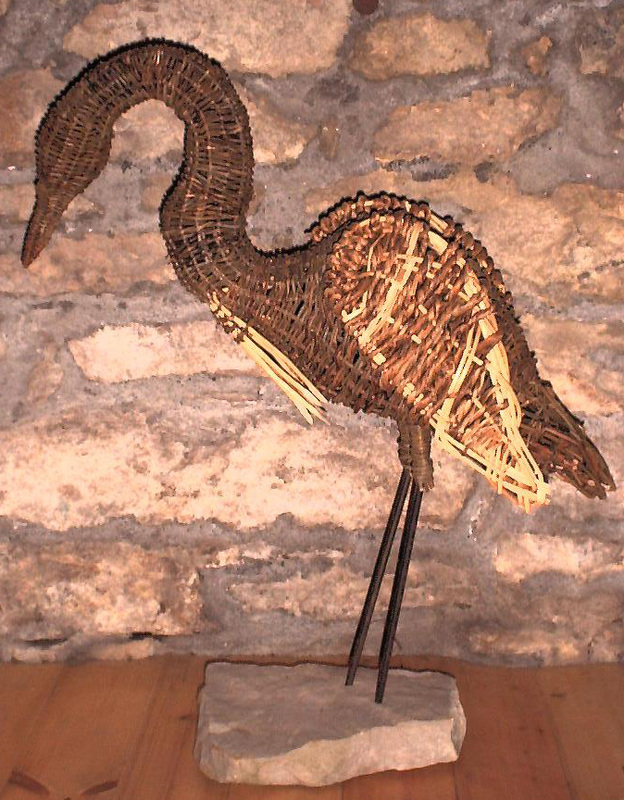 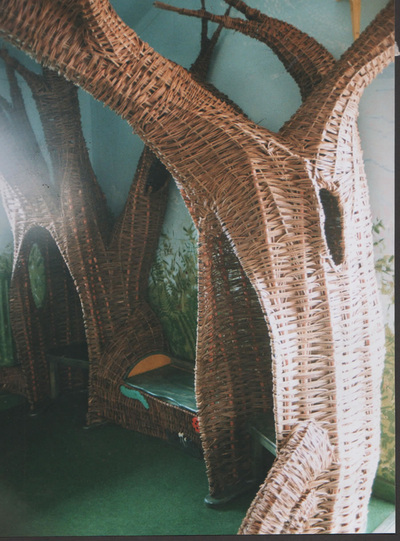 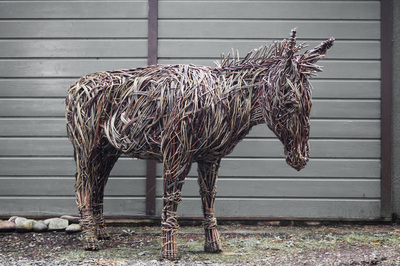 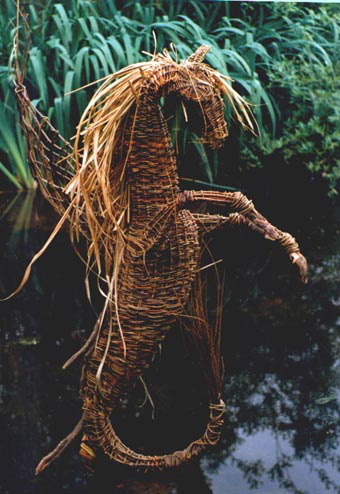 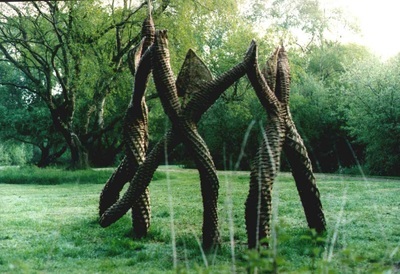 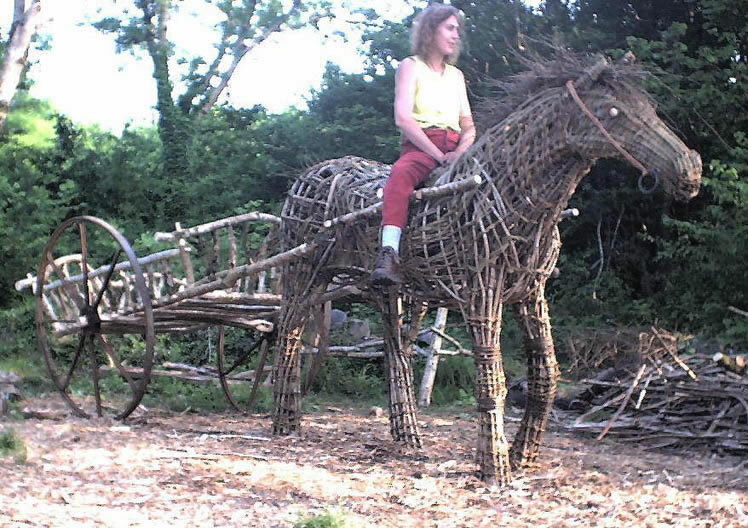 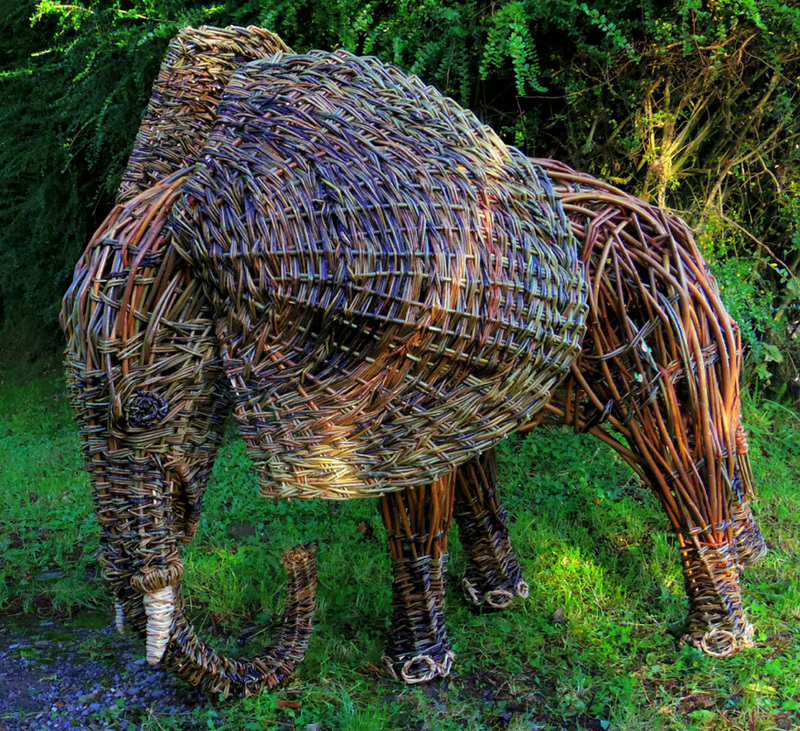 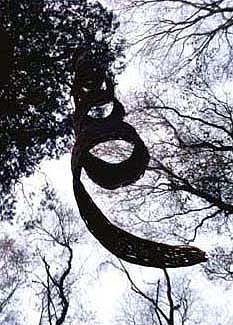 The environmental artworks and once off-pieces are made from a variety of natural materials like willow, ash, hazel and bog oak using traditional weaving and basketry skills. 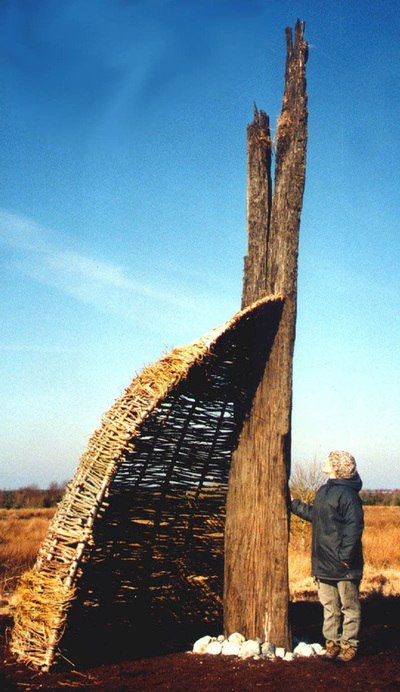 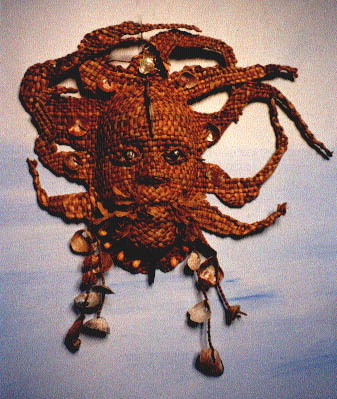 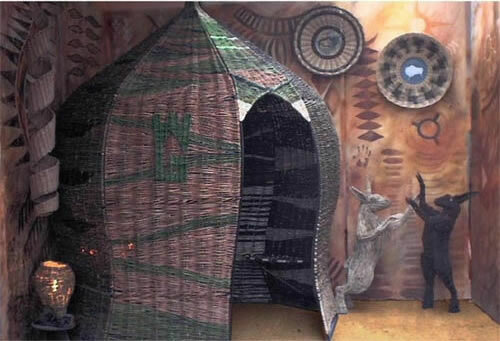 Larger sculptures can be built directly on site and involve participation by the family or community if desired.